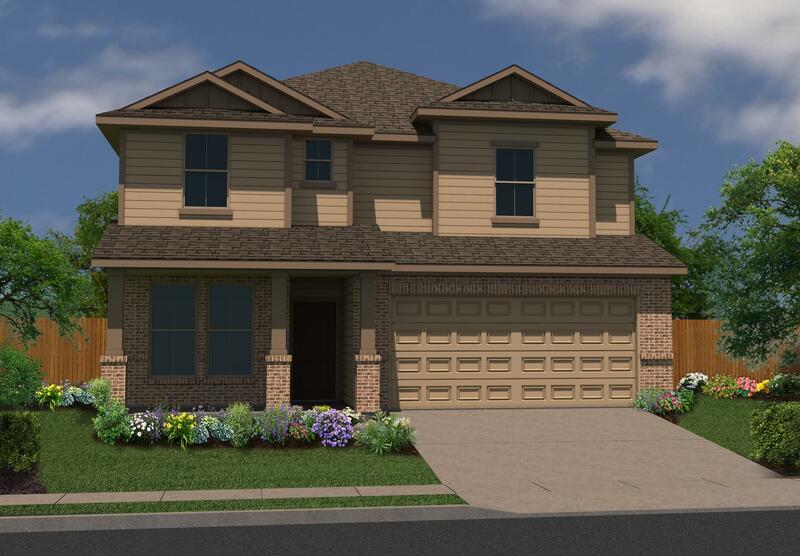 The Claremore floorplan is a 2-story home, which includes 3 bedrooms, 2.5 baths, a game room, a flex room, and a 2 car garage. 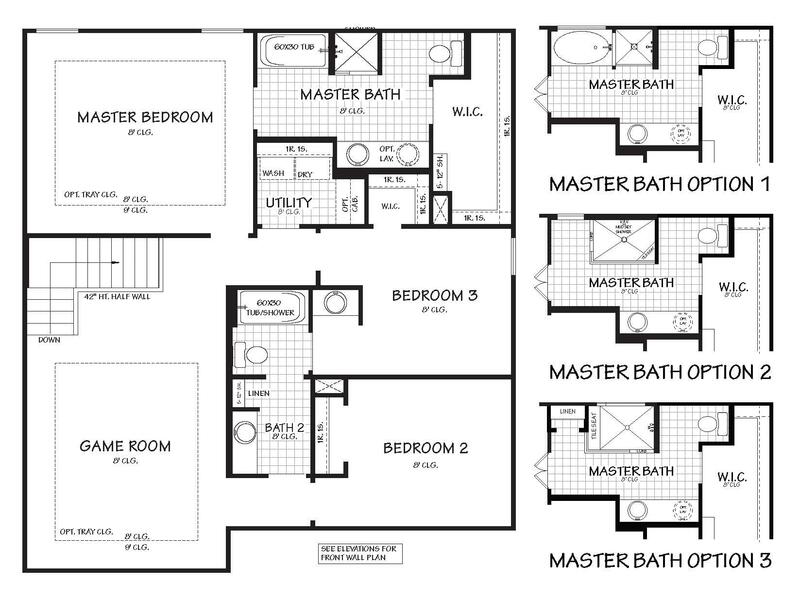 The master suite can built with several different master bath layouts to choose from. 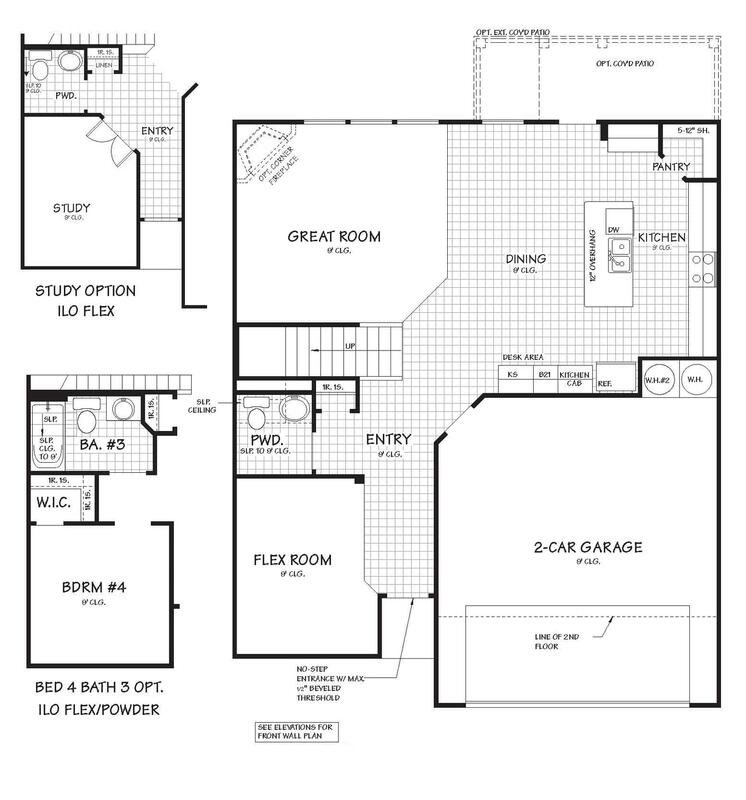 An optional bedroom 4 with bath 3 can be added in lieu of the flex room and powder bath. An optional study can also be added in lieu of the flex room. For those who love the outdoors, there is a covered porch option and also an extended covered porch option. 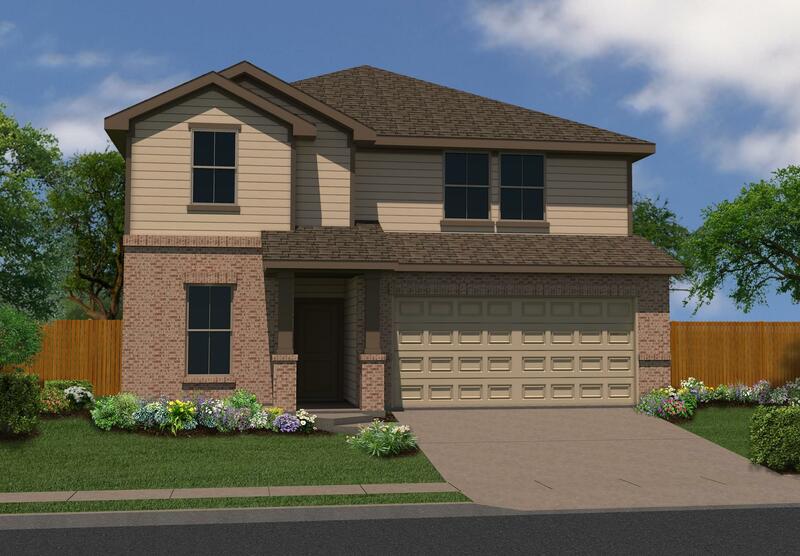 In a continuing effort to improve the home we build, Bella Vista Homes reserves the right to change prices, plans and specifications without notice. All square footages and dimensions are approximate. 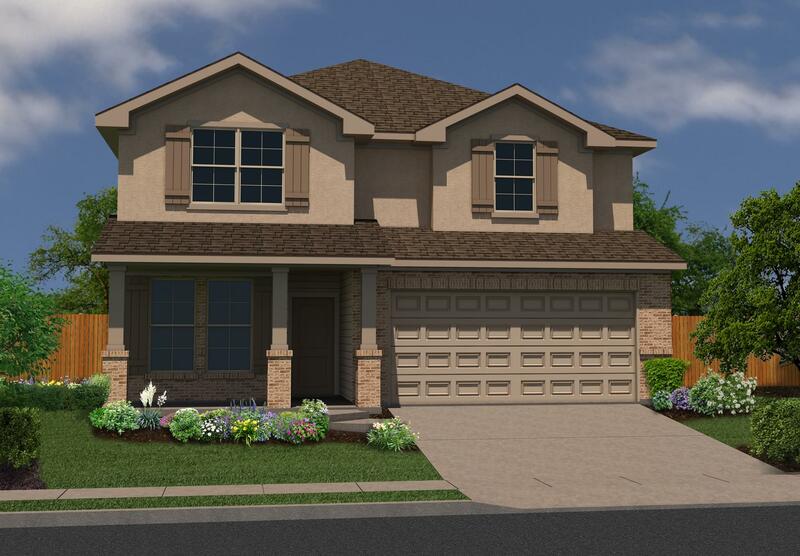 Renderings are artist renditions and may vary from plan. Check out our luxury brand.